KLAMATH FALLS, Ore. – Southern Oregon freshman Elliott Cook had a career high 22 kills as the Raiders won their 30th match in row over Oregon Tech 3-1 (25-18, 18-25, 25-18, 25-14) Wednesday night in Cascade Conference action at Danny Miles Court. SOU improves to 9-5 in CCC play and 12-7 on the season as they had a great night with a .354 kill percentage. OIT slipped to 7-12 on the year and 5-9 in conference play as the Owls are now winless against SOU dating back 2005. The Raiders jumped out to 12-7 lead in the first set, OIT battled back to make it a 15-13 game before SOU closed out the set on a 10-5 run to win the set 25-18. Oregon Tech seemed to rebound nicely in set two as they took control early and won 25-18. The rest of the match belonged to the visiting Raiders as they jumped out to big leads in both the third and fourth sets winning going away. 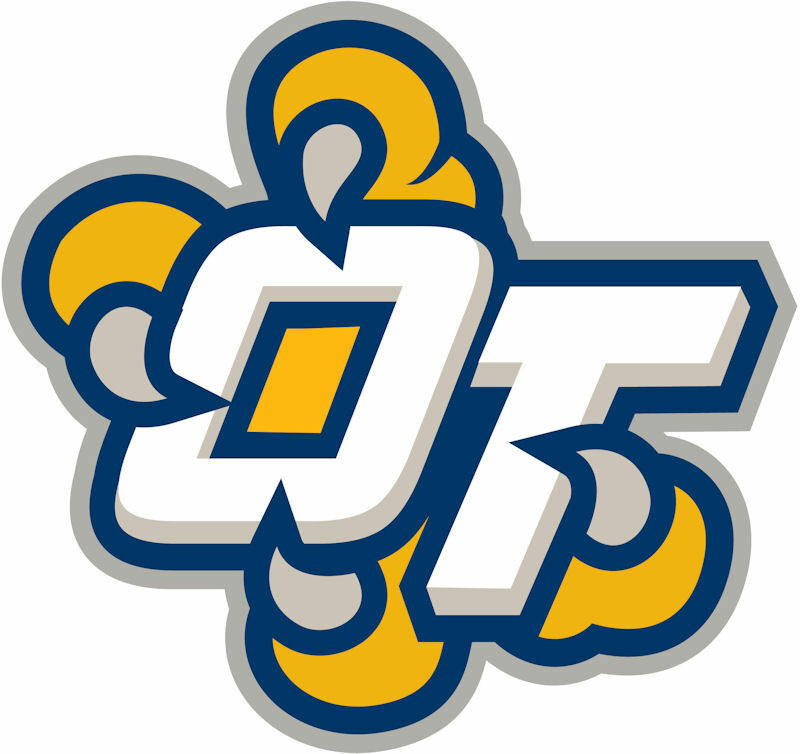 "We fought hard tonight against a solid team and just didn't capitalize on point scoring opportunities enough, said OIT Head coach Andrew Clifton. “We had plenty of chances to get momentum back and gave it away to many times. I felt like we had good passing and serving for most of the match, but once that broke down we struggled to side out. I'm proud of the performance Chase and Faryn had but in order for us to win we have to have the entire team perform. We will keep fighting to fix this and hopefully catch on fire this weekend." After Cook, SOU was led by Makayla Hoyt with 13 kills and Taylor Ristvedt with 11 kills. Chase Bohman led the Owls with 18 kills, with Jaime Toedtemeier adding a game high 38 assists. Oregon Tech will next host Warner Pacific College on Friday at 7:00 pm on “Dig Pink” night as OIT fans are encouraged to wear pink for Breast Cancer Awareness.